A sophisticated cocktail maker! 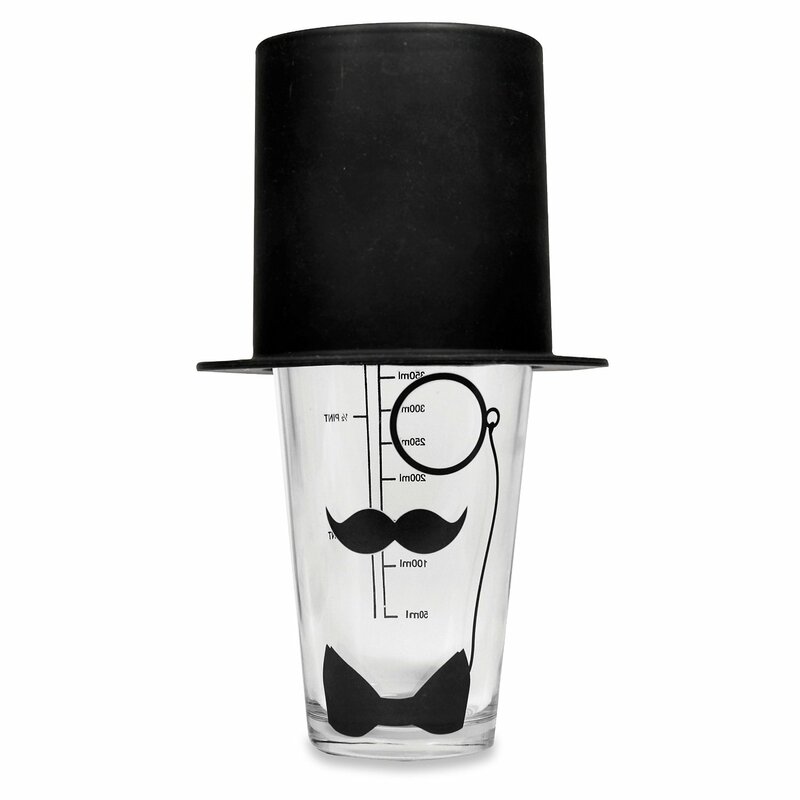 This suave mixer has a moustache and monocle decal with rubber top hat lid to mix! It also includes 4 cocktails that every man should know.